Paul Papanek Stork – What Me Pa..Panic? 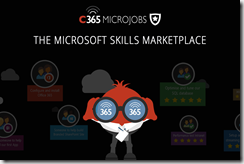 I am a SharePoint MVP who has specialized in Microsoft products since the mid-1990s. As a "Jack of all Trades" I have developed expertise as a network administrator, developer, and DBA. 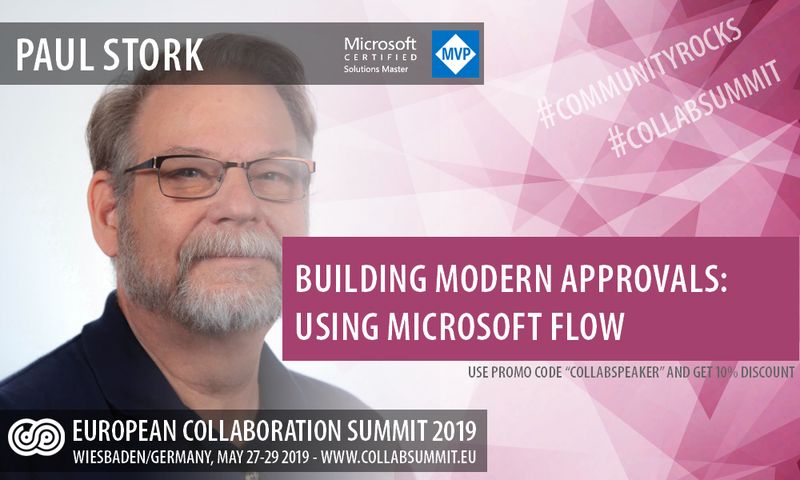 I works as a consultant/trainer where my breadth of knowledge makes me ideally suited to combine Administrative, Development, and SharePoint Designer topics. My 20+ years of experience and broad background make me a much sought after resource for SharePoint questions that cross traditional boundaries. I was a contributing author to the Developer's Guide to Windows SharePoint Services v3 Platform and the SharePoint Server 2007 Deployment Best Practices. My most recent book, the MCTS Windows SharePoint Services 3.0 Configuration Study Guide: Exam 70-631, was released in October, 2009. 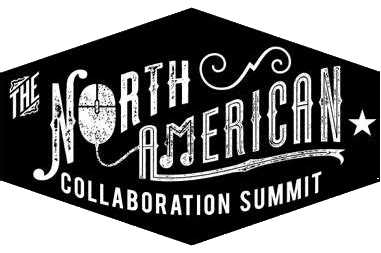 The North American Collaboration Summit (NACS) concluded last weekend in Branson, MO. This is one of the great small SharePoint conferences in the US and I always look forward to attending. It fell again this year on the weekend before the MVP Summit in Redmond at Microsoft, so travel arrangements were complex. But it was well worth the effort. Most of my sessions were well attended and the one highly technical session that had a low turnout probably had the highest interest from the attendees who were there. It was a pleasure to feel that I was sharing information that people really wanted to learn about. It was also great to spend time with a number of long time friends who were also presenting. Intro To OneDrive NextGen Sync: What is it, how it works, and can I manage it? One of the spots where I see a lot of people being challenged when they first learn PowerApps is the concept of delegation. Delegation comes into play when working with data sources larger than 500 records. 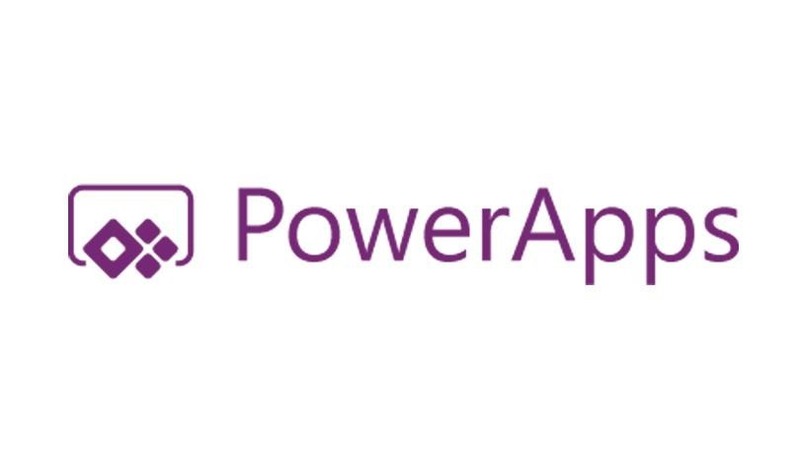 By default PowerApps is designed to only work on a maximum of 500 records at a time. You can increase this default setting to a maximum of 2,000, but that usually results in a noticeable performance lag in your PowerApp. To avoid that problem you should always limit the number of records you are retrieving from a data source to 500 records or less. One of the most common ways to do that is by using the Filter() function to limit the records being returned by the data source to a specific subset that you want to work on. Using Filter() to limit the number of records retrieved from a specific data source is a great strategy, but it doesn’t always work. This is where understanding the concept of delegation becomes critical. Delegation is the process of having the data source filter the records before they are returned to the PowerApp instead of having the PowerApp apply the filter directly. This is complicated by the fact that not all data sources support delegation and different data sources support different logical operators for delegation. You can find a list of delegable data sources and operators here: https://docs.microsoft.com/en-us/powerapps/maker/canvas-apps/delegation-list. But even this documentation can lead to confusion. The confusion comes in from some footnotes in the ‘Filter and LookUp delegable predicates’ section of the documentation. Footnote 3 on the logical operators reads, “For numeric columns, all operators can be delegated. For ID columns, only the ‘=’ can be delegated. Date columns can’t be delegated.” This would imply that all the operators should work with a Boolean value of true or false. But in my experience Boolean columns are treated the same way that ID columns are treated. The only operator that works is ‘=’. If you try to use a Filter statement where a Boolean value is not equal to something you will see that it issues a delegation warning. The following screenshot shows an example. But if I change the formula to the Boolean being equal to true then the delegation warning goes away and the function becomes delegable. See the screenshot below. The moral of the story is that understanding the intricacies of delegation is critical when building PowerApps. If you’re struggling to find help or keep up to date with Microsoft SharePoint then I will build you a basic SharePoint 2013/2016/2019 Dev farm in Azure. 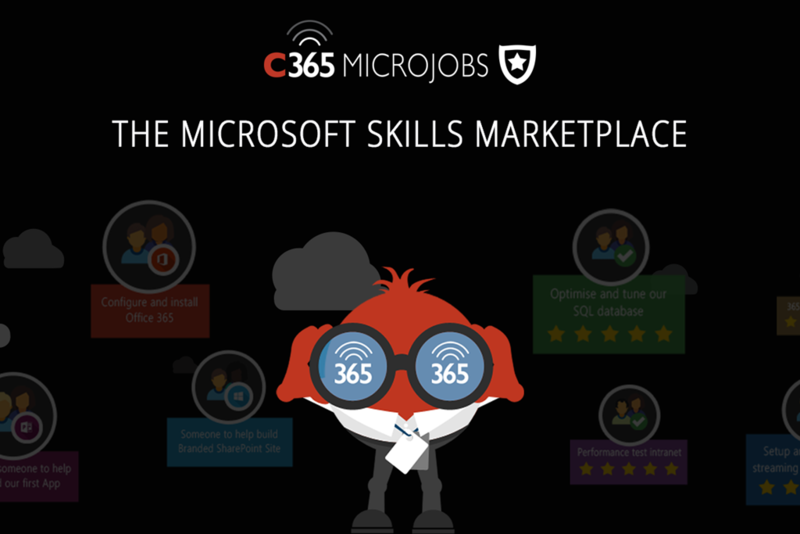 I am now a registered Freelancer on Collab365 MicroJobs – the brand new marketplace dedicated to Microsoft professionals. Building out a SharePoint farm to use as a Dev/Test environment can be a long tedious process. It also usually requires hardware resources that aren\’t always available. Using Azure you can spin up new VMs relatively quickly, but installing and configuring SharePoint can still take a significant amount of time. There are pre-built Azure templates, but these often don\’t provide the flexibility needed to configure a specific environment. For the last 10 years July 1st has always been a day that I both looked forward to and dreaded. I’ve looked forward to it because its anniversary of the day that I was awarded the honor of being named as a Microsoft Most Valuable Professional for the first time. But I’ve also dreaded it. Because no matter how many presentations you’ve made or how much you’ve answered questions on the forums or active you’ve been in the community, you always wonder if its been enough. But then sometime around mid-day the email arrives saying that you have been re-awarded for another year as an MVP. That email arrived for me today around 11:40 AM (9:40 AM Redmond time). So for the 11th year Microsoft has decided that my contributions to the SharePoint and Office 365 community were sufficient to earn me an MVP award again for the category of “Office Servers and Services”. But this coming year will be a little different than previous years because I plan to move towards partial retirement from my consulting career. Before you get the idea that I’ll be less involved as an MVP, think again. Being an MVP has always been about your contributions to the technical community over and above your regular job. So in the past I often took vacation time to speak at conferences or spent time on the forums before and after work. Since I won’t be focusing on “earning a paycheck” anymore I’ll be able to devote even more time to community activities. I’m expecting my contributions to the community will go up as I move to retirement, not fade away. If you are looking for a SharePoint or Office 365 speaker for your event, and you can help me defray travel expenses, I will be willing to travel almost anywhere, at anytime to share what I have learned over the years. SharePoint, Office 365, and Dynamics CRM are subjects that I’m passionate about. And my moving towards retirement is just a partial thing. I still plan to continue to do consulting and training for many years to come. If consulting/training opportunities come my way I will continue to work. Because that’s now I keep learning new things. But if paying jobs don’t happen to come my way then I’ll live off my retirement savings and spend even more time speaking and answering questions. So here’s to another year as an MVP. I think it will be an exciting one.